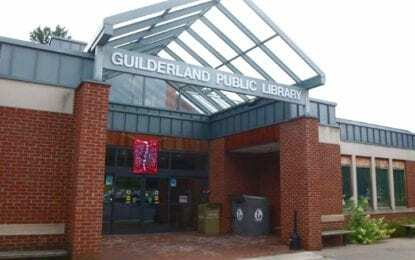 GUILDERLAND LIBRARY: Are you up for this challenge? GUILDERLAND LIBRARY: Get Your Tickets for The Pop Ups! GUILDERLAND LIBRARY: Summer Reading is for Everyone! GUILDERLAND LIBRARY: Kick-Off Summer Reading!